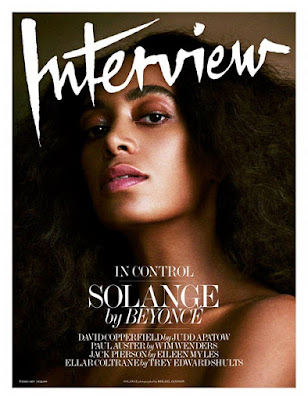 Solange Knowles covers the latest issue of Interview Magazine. 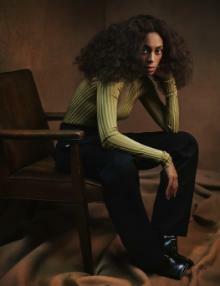 Solange was photographed by Mikael Jansson and interviewed by her big sister, Beyonce. 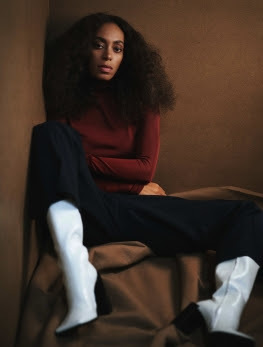 In this issue Solange opens up about what it was like growing up in the Knowles household and the inspiration behind her latest album A Seat At The Table.